3d Rendering Of Switzerland Map And Flag On White Background. Stock Photo, Picture And Royalty Free Image. Image 60243876. 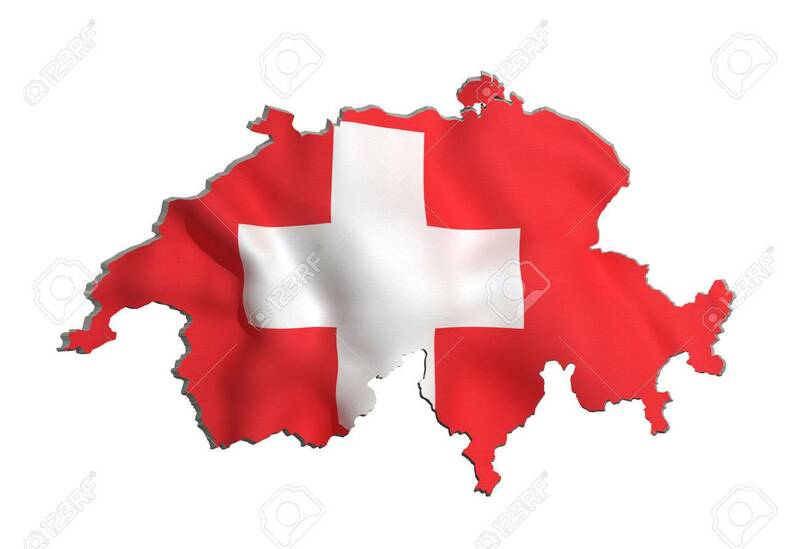 Stock Photo - 3d rendering of Switzerland map and flag on white background. 3d rendering of Switzerland map and flag on white background.